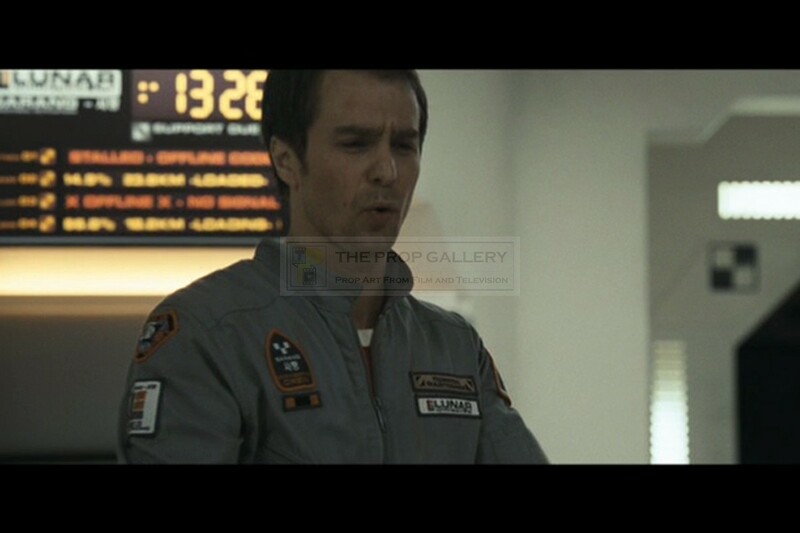 An original patch created for the production of Moon, the acclaimed science fiction drama directed by Duncan Jones and starring Sam Rockwell. 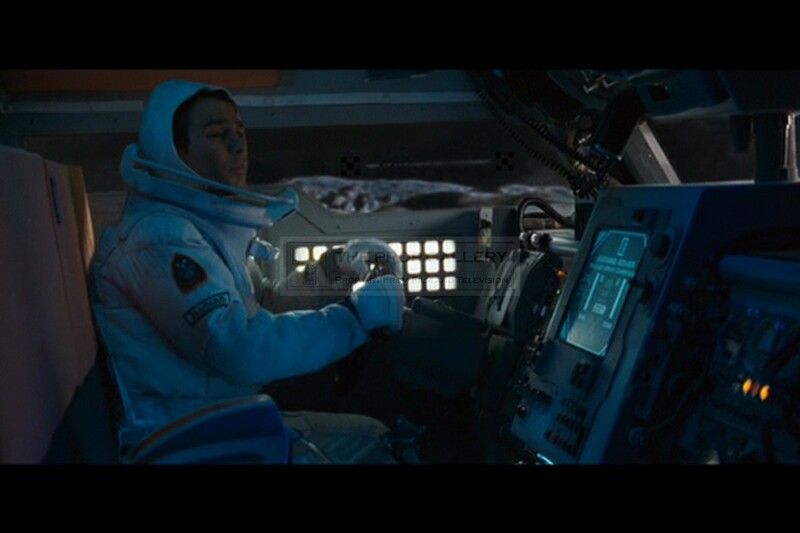 Lunar patches identical to this were used on various costumes throughout the movie including the flight suit and spacesuits worn by Sam Rockwell as Sam Bell. 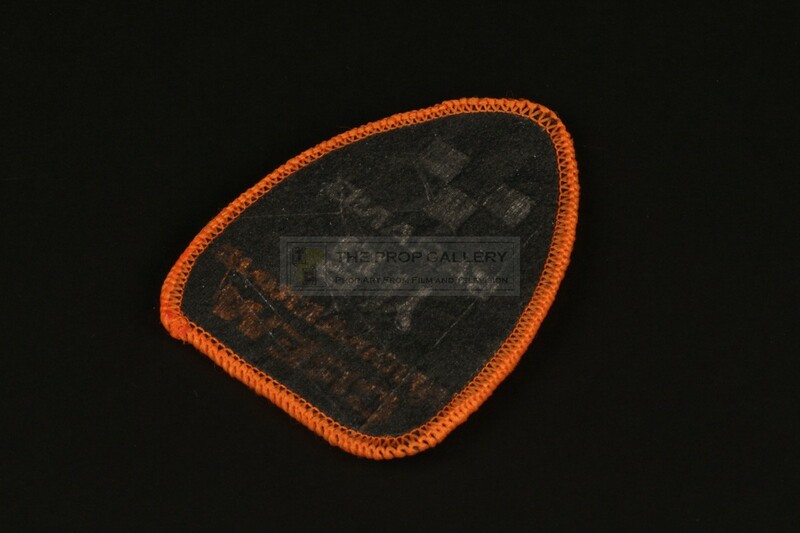 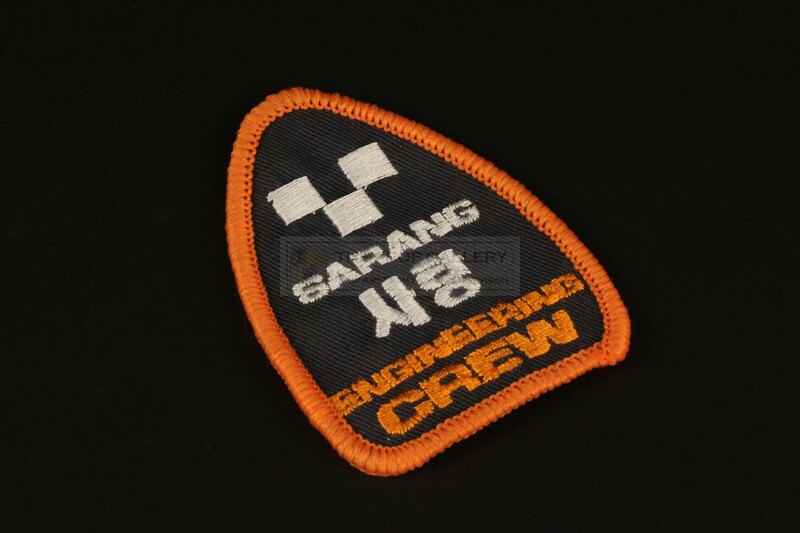 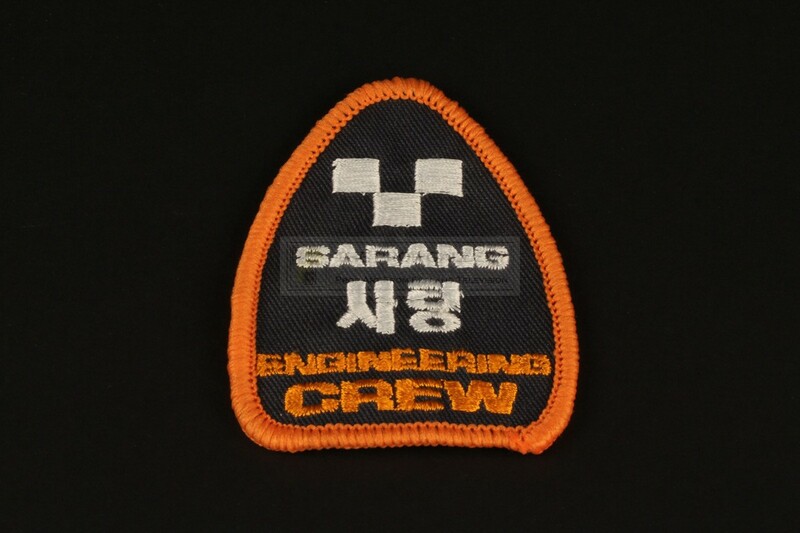 The engineering crew embroidered patch measures approximately 3" x 2.25" at its widest points and remains in near perfect unused condition, extremely fine. 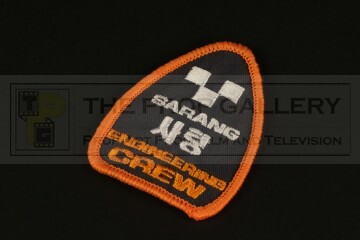 An affordable and recognisable artefact from the production of this already cult science fiction masterpiece.